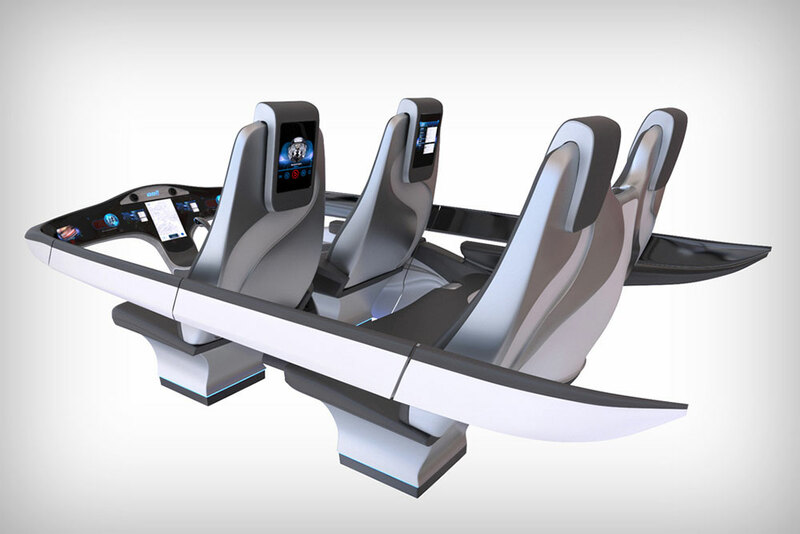 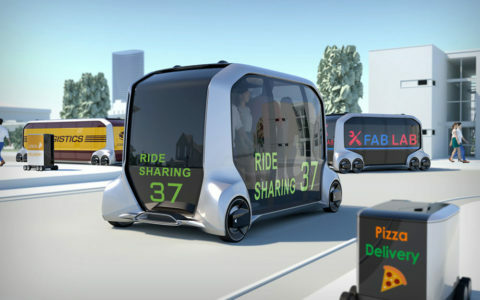 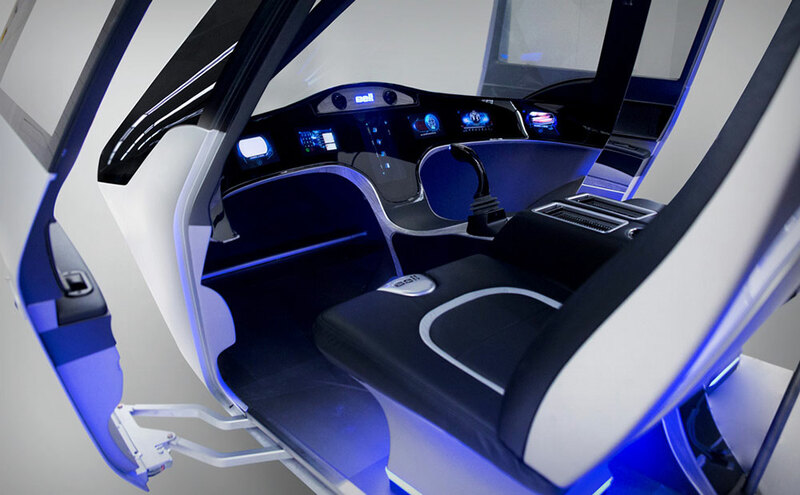 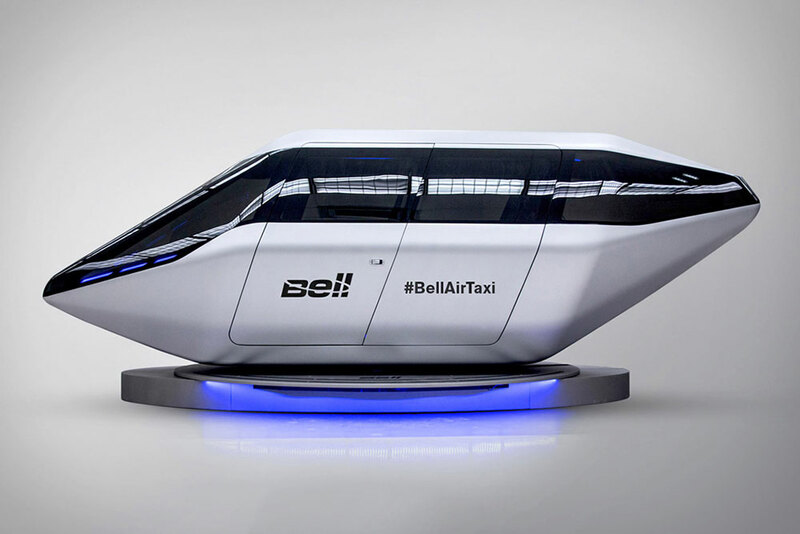 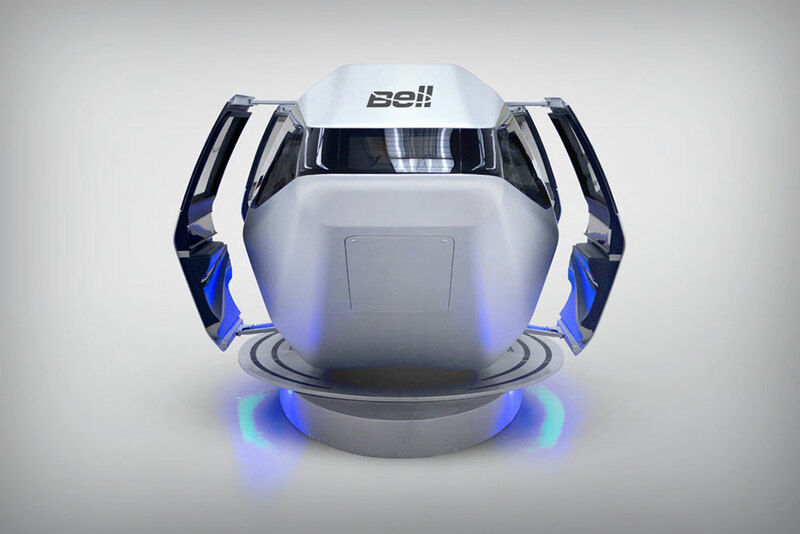 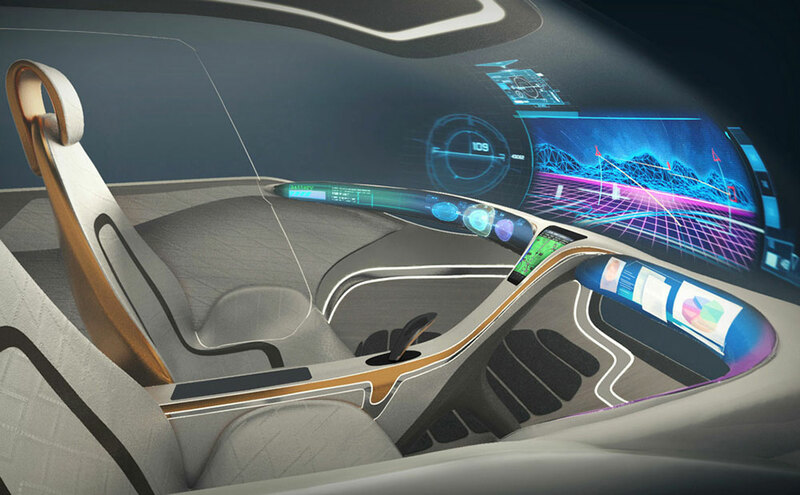 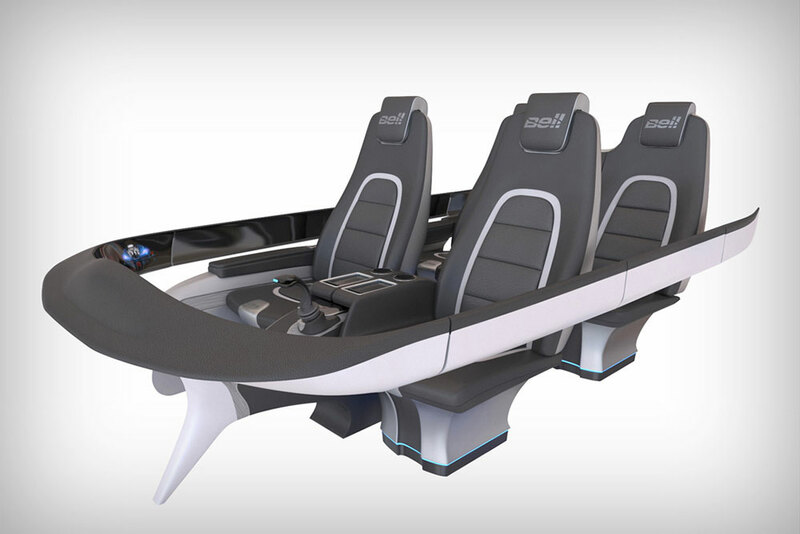 With a full suite of connectivity technologies such as video calling, Wi-Fi, artificial intelligence and wireless charging, passengers of Bell’s Urban Air Taxi will have the option to fully maximize their airtime. 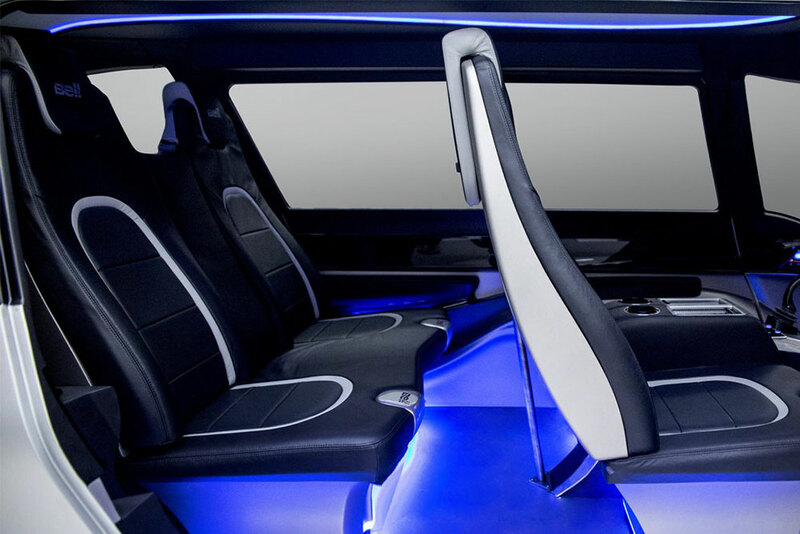 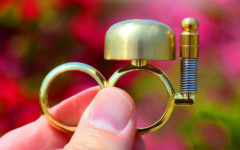 The user has the option to finish off those last minute meeting notes, video call that important someone or just bask in the magnificent surrounding view. 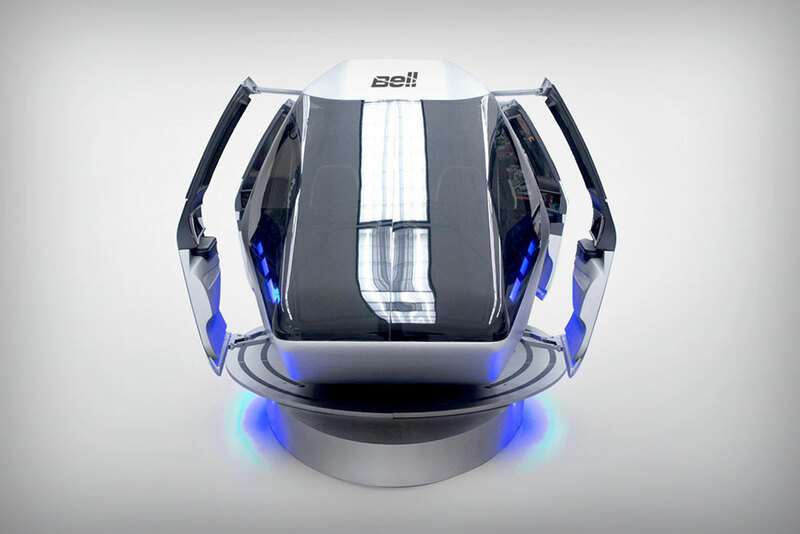 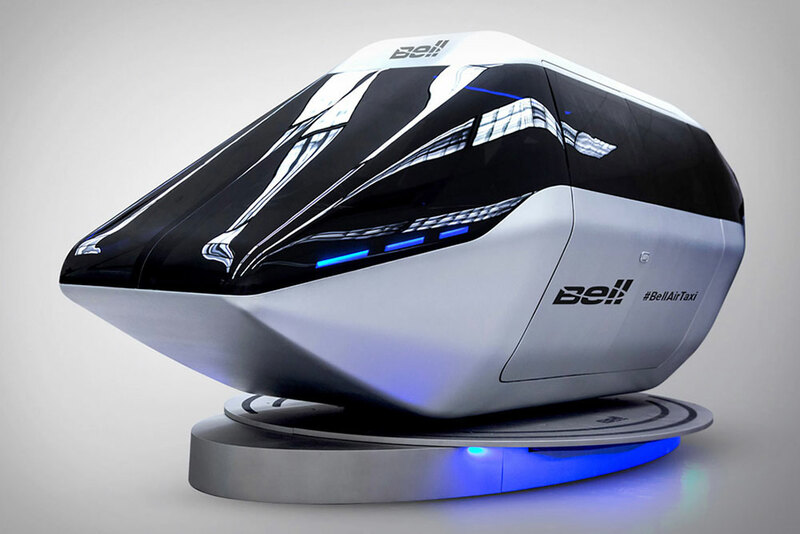 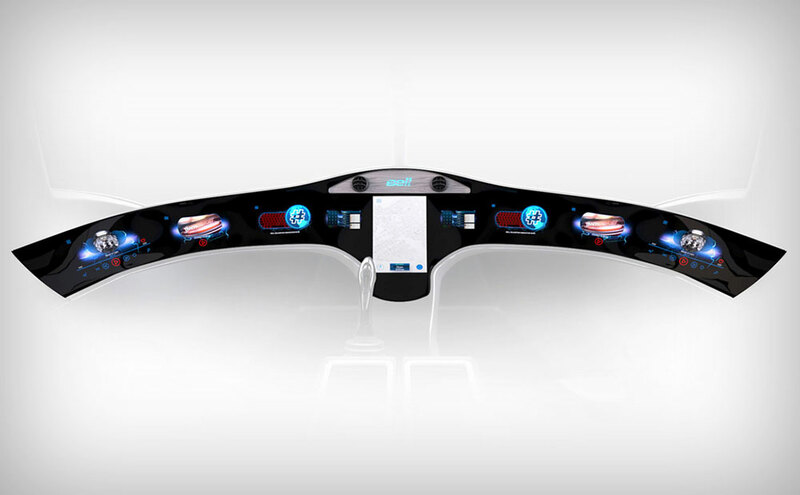 The design Bell’s Air Taxi looks as though it’s part of a Hyperloop design entry, and it certainly has me excited. 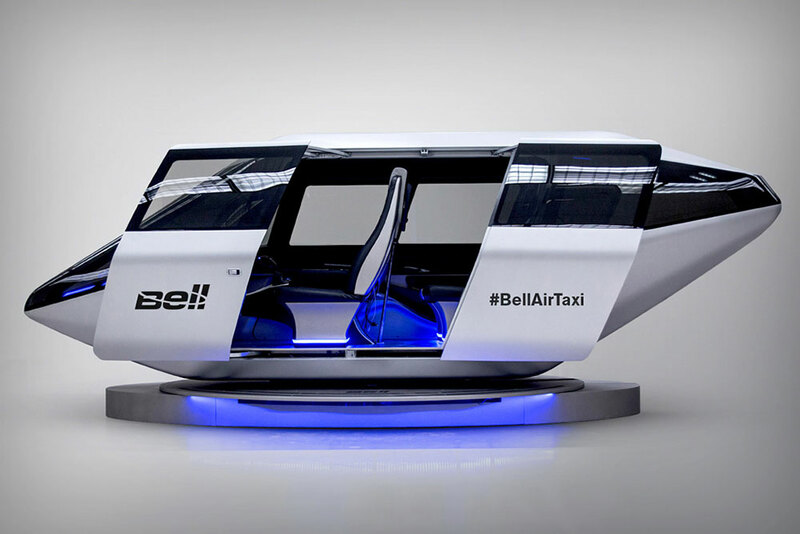 Given the taxi quality of this air travel vehicle, I wonder why Bell chose to have four forward facing chairs and not give the back row their own control panel in the rear and face the back row towards the rear.